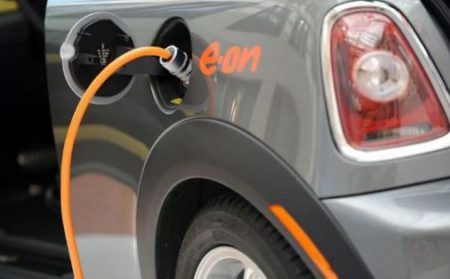 They found that costs of producing EVs were far lower than previously thought but there is still great potential to make further savings, driving down the price of electric cars. with this likely to happen in Europe first. If the prediction comes to pass, traditional car industry giants could face ruin. 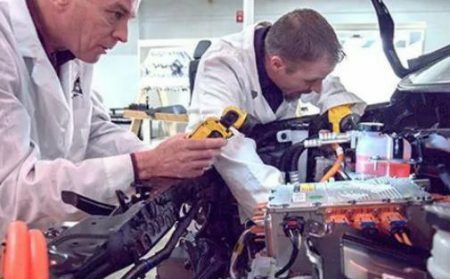 Germany’s Volkswagen Group – the world’s biggest car company – is racing to catch up with rivals’ investment levels in electric drivetrains, the components which deliver the power into the wheels, having largely ignored the technology in the past. “most disruptive car category since the Model T Ford”. 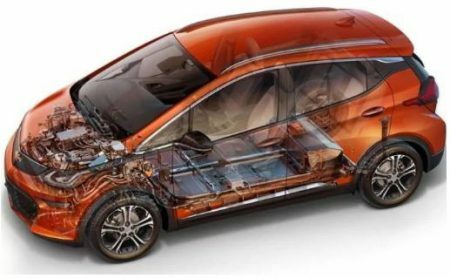 The findings are based on its deconstruction of a Chevy Bolt, which it considered to be “the world’s first mass-market EV, with a range of more than 200 miles”. “with much cost reduction potential left”.